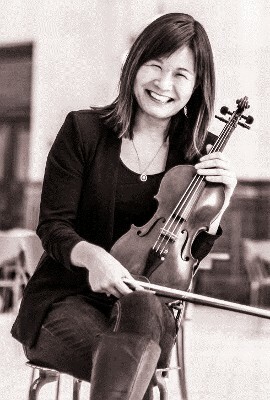 Candice Chin earned a Bachelor of Arts degree double-majoring in music and economics from the University of Washington, where she studied violin with Steven Staryk. She also earned an MBA and MA from the University of Cincinnati. Her former teachers include Kay Hollingsworth, Walter Schwede, and Martin Friedmann. She currently studies with Ilkka Talvi. Candice has been a member of Northwest Symphony Orchestra, Ladies Musical Club of Seattle, Philharmonia Northwest, and the Weeknighters String Quartet. 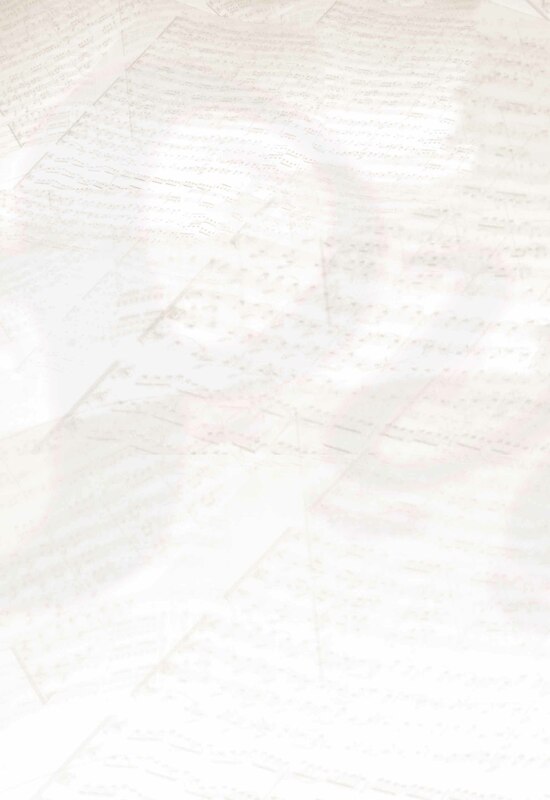 She fits in as many additional chamber ensembles (including Octava Chamber Orchestra!) and freelance opportunities that fit within waking hours. Candice lives in Greenwood with her husband and two black and white cats.